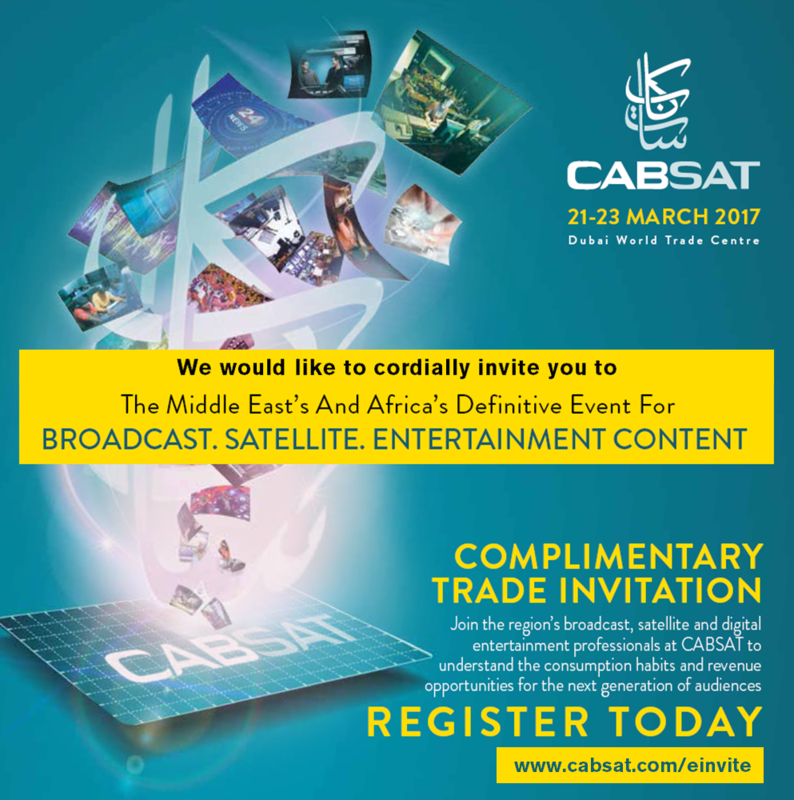 There will be new and exciting graphics products as always, and this will be your chance to see them before NAB and IBC. use and low cost 2d version. Video walls. New for 2017, our solution introduces a new price/performance paradigm that’s rocking the industry. Virtualised live graphics. With hybrid SDI/IP solutions featuring 8 independent channels of graphics rendered live on a single PC workstation. offers full field of play capture and remote production possibilities. and control brings advanced levels of flexibility to control of broadcast graphics.